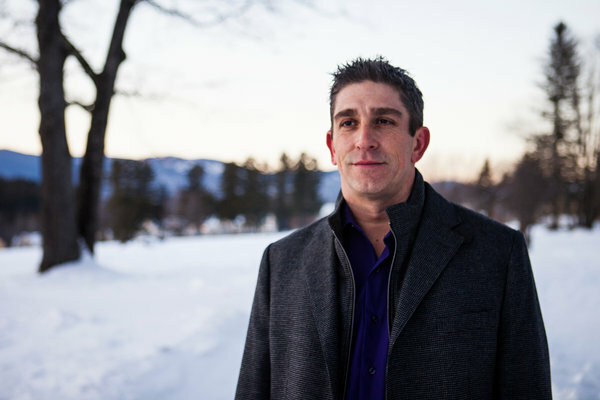 Earlier this week, Richard Blanco was announced as the 2013 Inaugural Poet. Blanco is only the 5th poet handpicked to compose an original poem for the presidential inauguration (he is preceded by Robert Frost, Maya Angelou, Miller Williams, and Elizabeth Alexander). His selection is unprecedented on many levels—Richard Blanco is the youngest (he turns 45 on February 15th), the first Latino, and the first openly gay Inaugural Poet. Categories: Subject Matter Expert | Tags: Double Life, Famous Poets | Permalink.